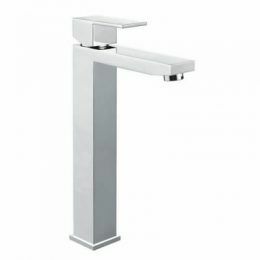 The Charli Hand Shower with Rail from Alpine Building Product’s range of bathroom tapware is an ultra-modern chrome-finished hand shower unit that is the perfect addition to any new or existing bathroom. 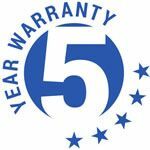 The Charli Hand Shower with Rail boasts an impressive water flow rating of 9 litres per minute and has a 3-star WELS rating. 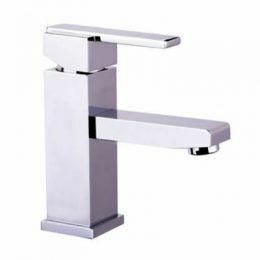 With the Charli Hand Shower with Rail, you will experience the best of functionality and style. The adjustable height rail lets you control the positioning of the hand shower unit and it features a single spray function. 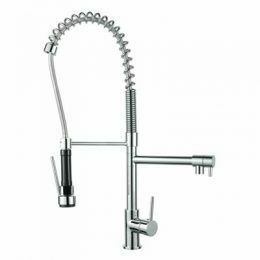 Moreover, it is designed for easy installation across standard plumbing outlets. No additional drilling is required. 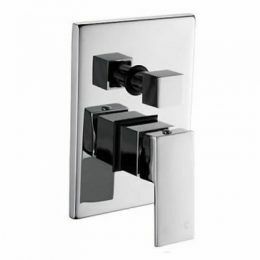 Alpine tapware is known to offer great value and quality and the Charli Hand Shower with Rail is no different. This product exhibits excellent manufacturing and is exceptionally long-lasting. 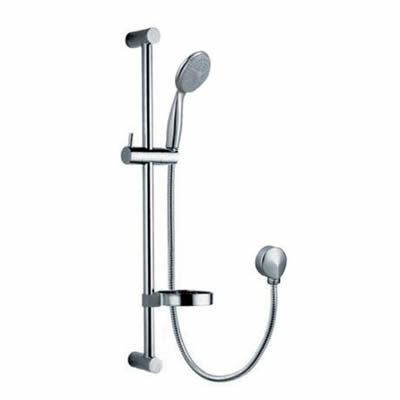 Visit your nearest Alpine retailer to buy the Charli Hand Shower with Rail today!